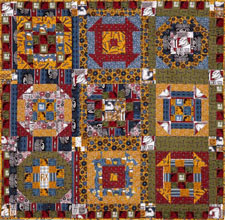 "This quilt is made of 2 blocks that you can arrange in a variety of ways. 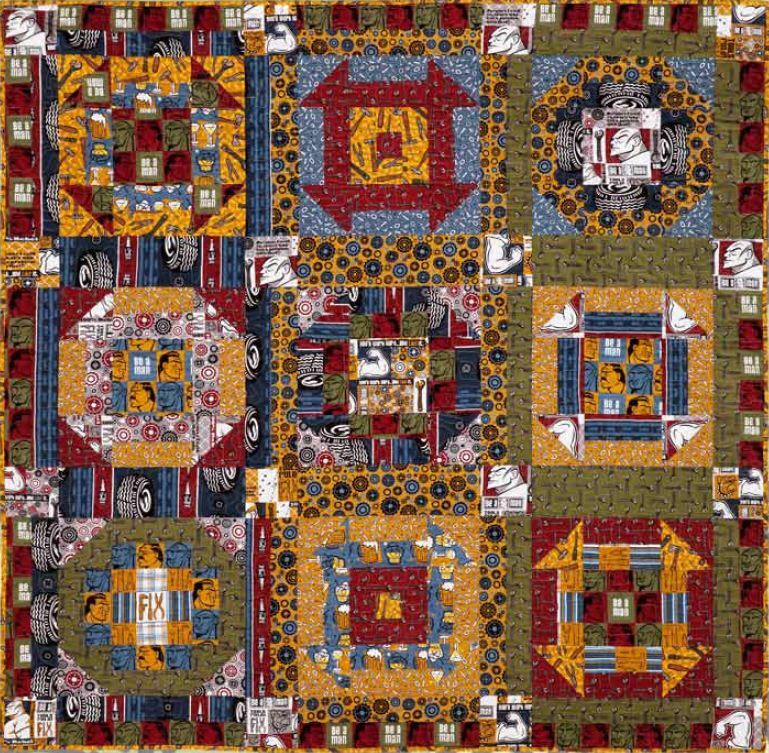 This way your quilt can be your very own. I would love to see how you have done it…drop by my site and drop me a line so I can see what you have done with it or if you have any questions. Keep Sewing, Keep Happy!" Finished Size: 58" x 58"